Accidents can happen even on the inside of your vehicle. One of our more common car seat repair requests is for cigarette burns to be removed from the front or rear seats. More often than not, we can fix a cigarette burn without having to replace the whole panel. This is done by using our specialist fixing techniques. 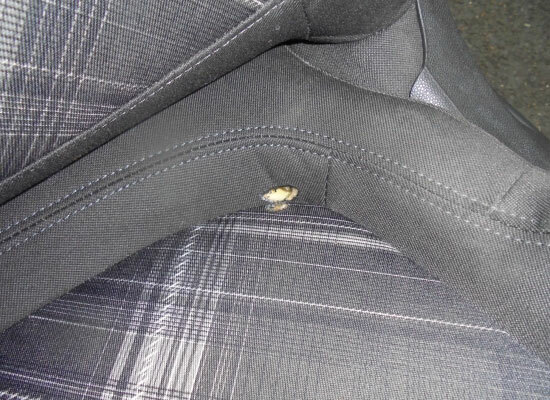 In most circumstances, we can get rid of a cigarette burn in your upholstery within the same day. A quicker turnaround for your vehicle can sometimes be vital, particularly if you are having to return a hire or lease car or even sell your car. Do you have a Lease Car with a ripped seat or cigarette burn and need to return it to the hire company? If you have accidentally damaged your lease car upholstery it may be more cost effective to get the repair fixed before returning the vehicle to the vehicle contractors. You could be liable to paying a much higher excess charges for the damage than the actual repair cost. 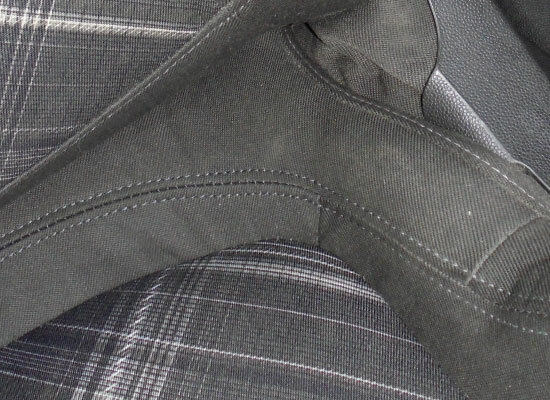 We can repair most damages to leather or fabric car interiors either by replacing the leather or fabric or by using specialist removal techniques. If you are concerned about the upholstery on your lease vehicle please contact us for a no-obligation quotation which could save you money. Please call us on on 01625 425111 or 07760 222 057 or complete our contact form where you can upload a photo of your damaged car interior for us to view.